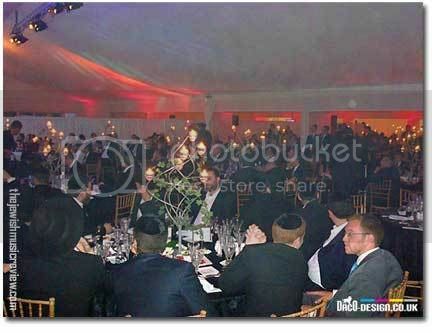 Last night, Beis Yaakov Primary School held their 36th Year Gala Dinner in London. Over 500 people came to Syan Park in Islewirth in London in a huge Marquee tent. 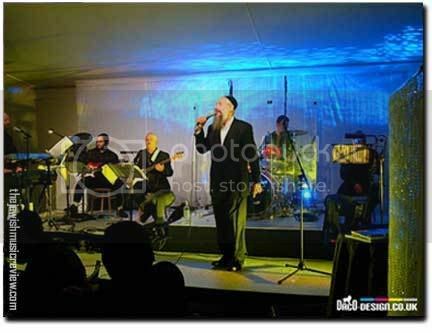 Hershy Ginsburg and his Orchestra accompanied MBD who entertained the crowd for over an hour with a selection of old and new songs. 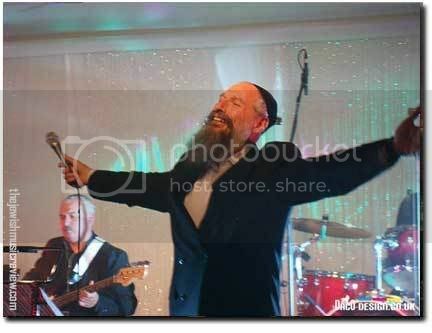 Dayan Yonasan Abraham Shlit"a from the London Beis Din was the guest speaker. The atmosphere was tremendous. 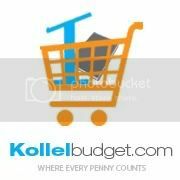 Much needed funds were raised for the school.